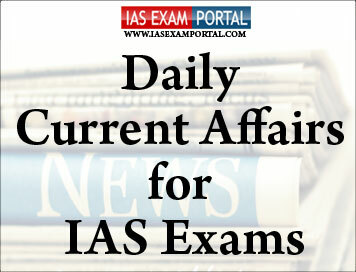 Current Affairs for IAS Exams - 11 FEBRUARY 2019 | IAS EXAM PORTAL - India's Largest Community for UPSC Exam Aspirants. He said the scheme would help free up additional resources which would fuel demand and create further opportunities in the industry. Clinicians wishing to work in the U.K. are already facing burdensome processes relating to regulation and immigration, and this surcharge is only going to see U.K. losing out on quality health-care professionals from non-EU countries, notes a letter from BAPIO president Ramesh Mehta and secretary ParagSinghal, sent to U.K. Home Secretary SajidJavid earlier this month.